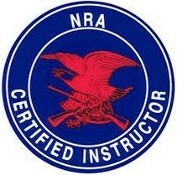 Welcome to the Safe Direction Firearms's Armorer page. 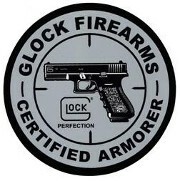 We are the premier provider of Glock Armorer Services. Our goal is to provide the very best services for Glock pistols. Our quality control standards are high and our goal to always deliver exactly what you ask for with quality better than that which you expected. We want you, our valued customer, to be happy.